They do things a little different in America. I found this insightful video on YouTube. 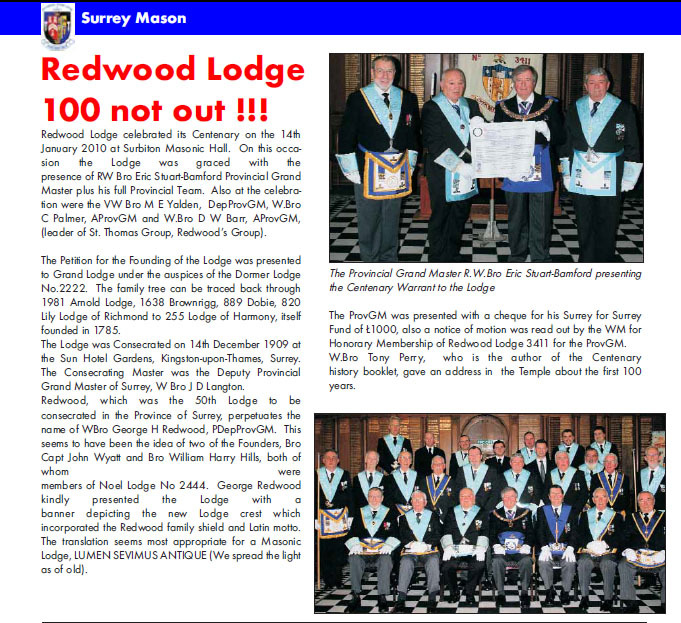 The current edition of Time Out magazine (26th November – 2nd December 2013, issue number 2255) is now on the streets and contains a great feature about how and why an increasing number of young men are becoming Freemasons and why Freemasonry is cool again.